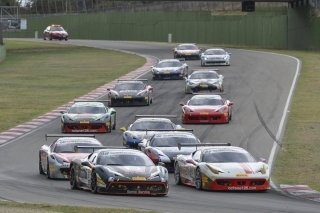 Maranello, 23 October – The Ferrari Challenge North America calendar, announced on the eve of the Finali Mondiali at Mugello from 5 to 8 November, is less dense than the Formula 1 series but the season is spread over more months, 12 to be precise, from January to December. Traditional start. As usual the series kicks off in January in combination with America’s most famous endurance race, the Daytona 24 Hours (28-30 January). After a long break the 458 Challenge EVOs will return to the fray from 8 to 10 April at Sonoma, in one of the most eagerly anticipated races which is run through the vineyards of the Napa Valley. Then after a year off, the series goes to the Circuit of the Americas for the third race of the season. In the name of Gilles. Drivers will battle it out on the famous Circuit Gilles Villeneuve on Notre Dame Island, in Quebec for one of the season’s most anticipated races from 10 to 12 June, the same weekend as the Formula 1 Canadian Grand Prix. 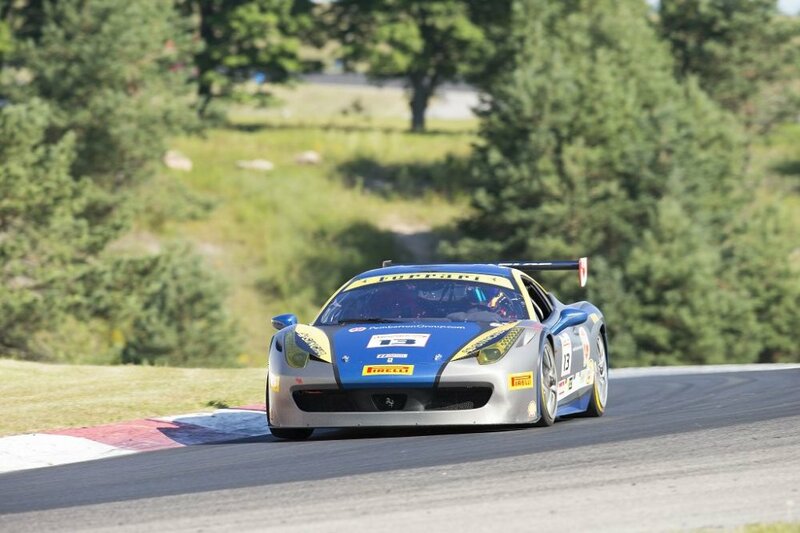 After the summer break, the series returns to Lime Rock on 16 to 18 September, with the third last race of the season. The Ferrari Challenge will be part of the Ferrari Racing Days from 4 to 6 November at Homestead, before moving to the venue of the Finali Mondiali which will be announced at the Mugello meeting in the coming weeks. Finali Mondiali – And the venue for 2016 is Daytona! The Finali Mondiali will be at the famous speedway from 1 to 4 Dec.
Scarperia, 6 Nov – Daytona International Speedway will host the 2016 World Finals from 1 to 4 Dec. The announcement was made on Friday afternoon at the World Finals, taking place at Mugello until Sunday. The event saw a cocktail of calendar presentations in the presence of the drivers from all three series of the world’s most famous one-make championship. The hosts. 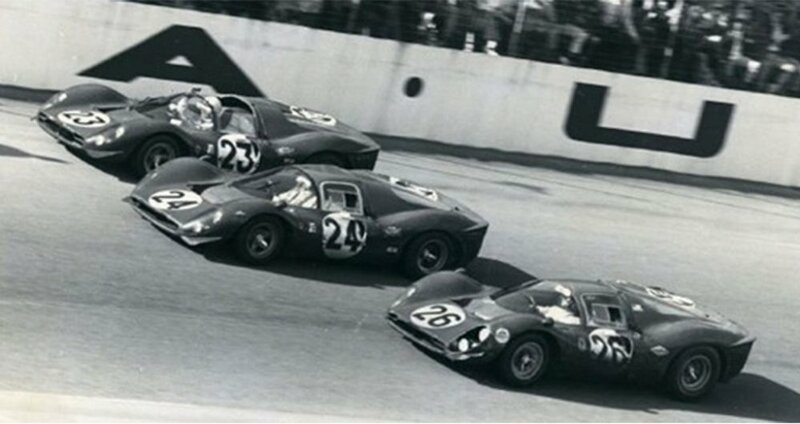 The Daytona circuit was represented by a delegation of circuit president Joie Chitwood III, and former Formula 1 driver and winner of the Indianapolis 500, Eddie Cheever, who manages the development of the circuit’s activities and is a long-term friend of Italy and Ferrari. Historic location. The Daytona track is one of the world’s most legendary, the theatre of great battles and especially the 24 Hours, the joint most famous race on the planet along with Le Mans. Ferrari’s clean sweep in 1967 makes it an unforgettable venue for the company, but Daytona is not simply part of Ferrari’s past because for years now the American 24 Hours is tied to the first round of the Challenge North America. 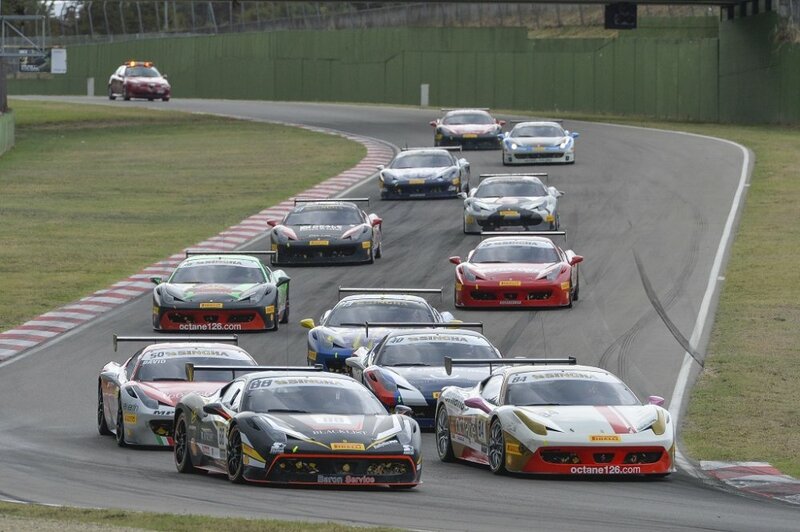 This video contains the whole calendar of the 2016 season of the Ferrari Challenge.